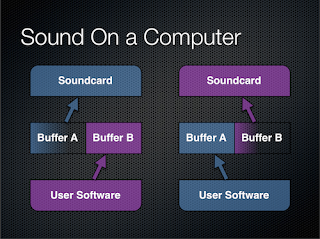 Slides from my talk on the Fundamentals of Audio Programming are available for download. 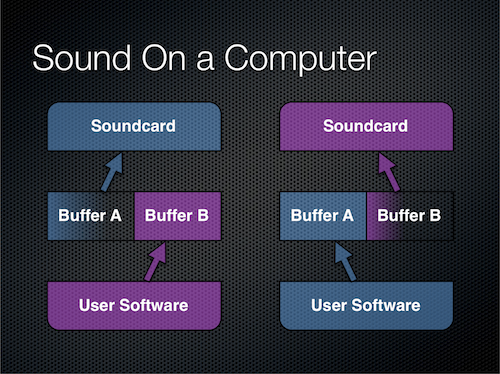 They include the full slides and, for better or worse, my notes. Enjoy! Also, someone asked about file formats, I said I would get to it, and I never did. If you are that person, feel free to contact me or leave a comment here and I'll try to send you some pointers.